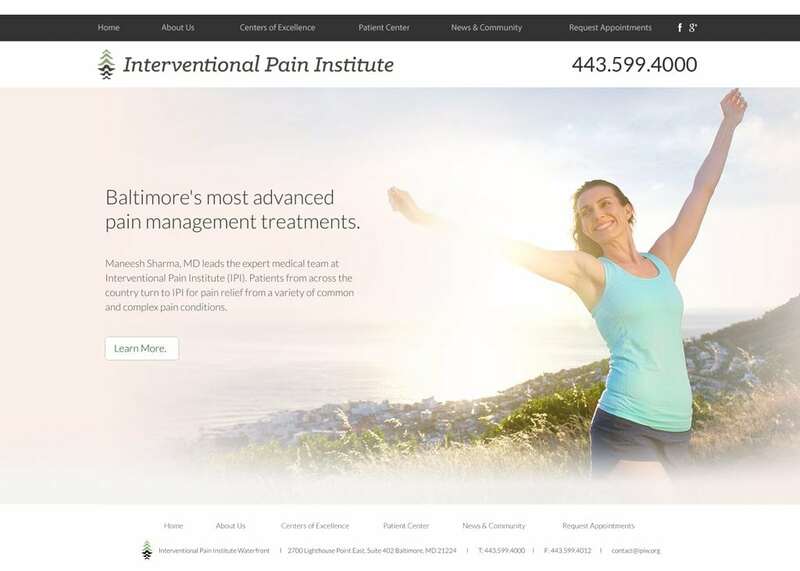 Your website says a lot about your pain management practice. For those who suffer from chronic pain, hope and trust are an important part of choosing a treating physician. We here at Optimized360 are experienced in building custom pain and anesthesiology websites that appeal to the concerns of potential patients and instill a sense of trust and optimism. 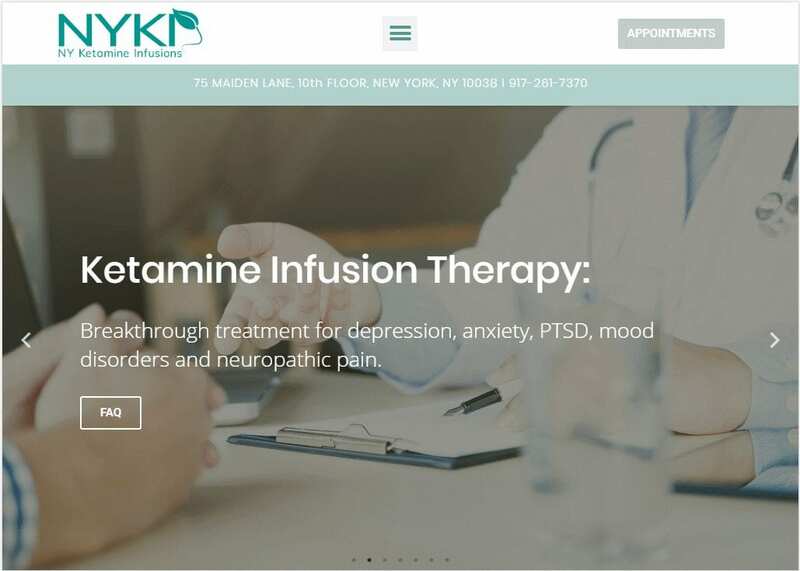 We use visually attractive graphics, fresh content, an expansive patient education library, and a user-friendly layout to catch the attention of new visitors and convert them to patients. Our goal is to create a recognizable online brand that becomes instantly profitable to your practice and grows even more beneficial over time. 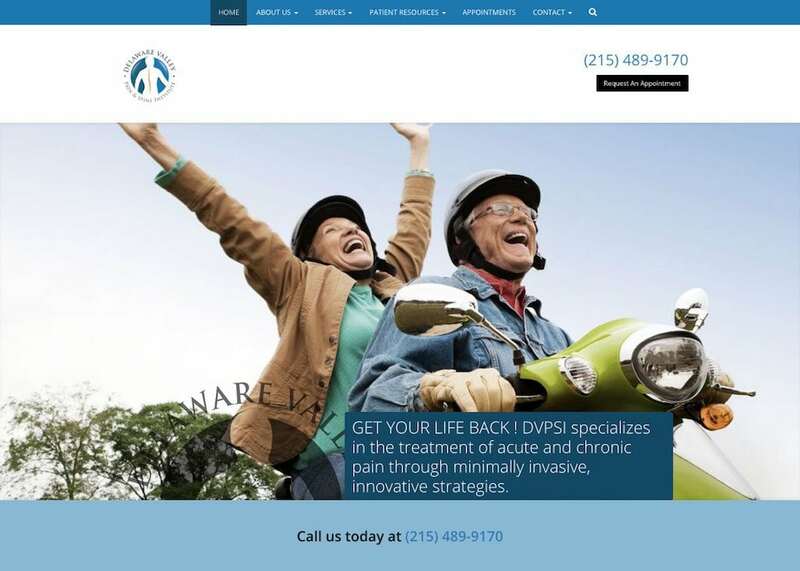 For more information about how a personalized pain management website from Optmized360 can benefit your practice, contact our team today.